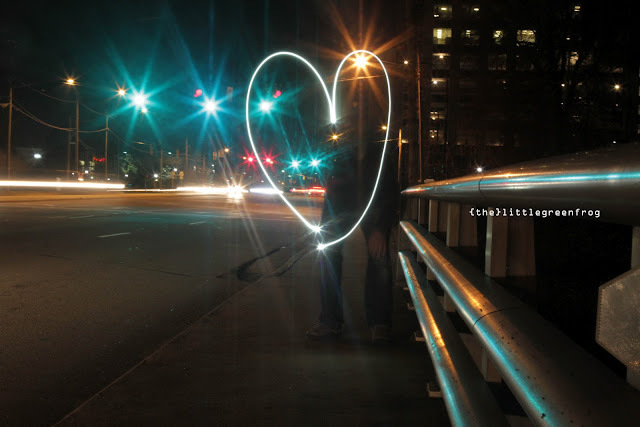 We went on a mission to shoot a beautiful full moon that night and end up doing this as well... Mr.D draw you a heart. I wish everybody a wonderful Valentines day!!! Náš plán bol vlastne nafotiť krásny spln v ten večer ale stihli sme toho viac... Mr.D Vám nakreslil srdce. Prajem všetkým nádherného Valentína!! !